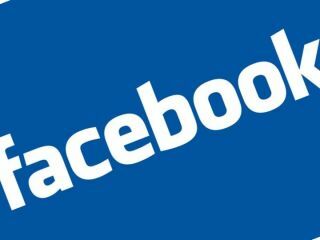 Facebook execs are set to meet with representatives of the Child Exploitation and Online Protection (Ceop) centre in Washington this week to discuss ways of making the online social networking service safer for youngsters. Ceop's director Jim Gamble said there is an urgent need to discuss the possibility of installing 'panic buttons' on Facebook, following the recent murder 17-year-old student Ashleigh Hall by Peter Chapman, a man she met via the site. Chapman, 33, has been jailed for at least 35 years for the killing. Facebook has previously said that it would not install a panic button on its main pages for users, but it looks like it may well re-consider that view. "If you're going to operate a business that encourages people to frequent your public place so that you can advertise to them, then let's look after them while they're there," said Mr Gamble. Ceop received 252 complaints about Facebook during the first three months of 2010 – 40 per cent of which were about the potential "grooming" of children.